FURUNO ELECTRIC CO., LTD., since its establishment in 1948 when the first fish finder in the world was commercialized, has been serving to the marine industry by consistently producing the highest quality of maritime electronics including chartplotters, fishfinders, radar, weather, AIS, Sonars, MFDs and more. At present, FURUNO is a complete maritime electronics manufacturer, functioning with a global presence to numerous devoted customers. HUGE Sale on FURUNO 1000's off !! 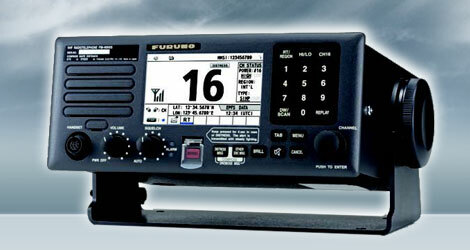 Furuno's NavNet Marine Electronics are the best addition for any boat owner's multi-functional display needs. Customizing the available features on the NavNet device is easy. 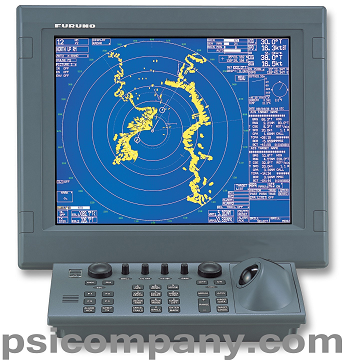 Depending on the model chosen, there are up to six programmable modes for the NavNet display. Furuno products are highly durable to withstand the rigors of nautical life with a waterproof design and high quality workmanship that allows for heavy and professional grade use. Technologically advanced control of nautical machinery is essential for safe operation in any water environment. Furuno marine communications equipment provides reliable, durable and performant communications at sea.